Macclesfield manager Sol Campbell has no new injury or suspension worries ahead of the visit of Oldham in Sky Bet League Two this weekend. Midfielder Callum Evans returned to training this week following an ankle injury but may not be risked on Saturday. Elliott Durrell and Ryan Taylor are unlikely to feature because of respective knee and hip problems. Campbell must decide whether to hand first-team debuts to recent signings Enoch Andoh and Adam Dawson, while Reece Cole has also joined the Silkmen on loan from Brentford. Oldham will be without striker Chris O'Grady. The veteran picked up an injury against Forest Green last week and had to come off at half-time, with caretaker manager Pete Wild confirming he will not be fit. Cameron Dummigan has returned to training following an unspecified injury but will not be fit enough to feature. Wild is hoping to make a couple of additions before the game at Moss Rose. Highlights of the Sky Bet League Two game between Grimsby and Macclesfield. 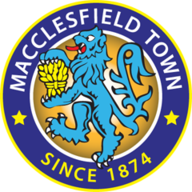 Macclesfield have won two of their three Football League matches against Oldham (L1), both during the 1999-2000 season. Oldham won 3-1 against Macclesfield in this season's reverse fixture, despite attempting five fewer shots than the Silkmen during the match. 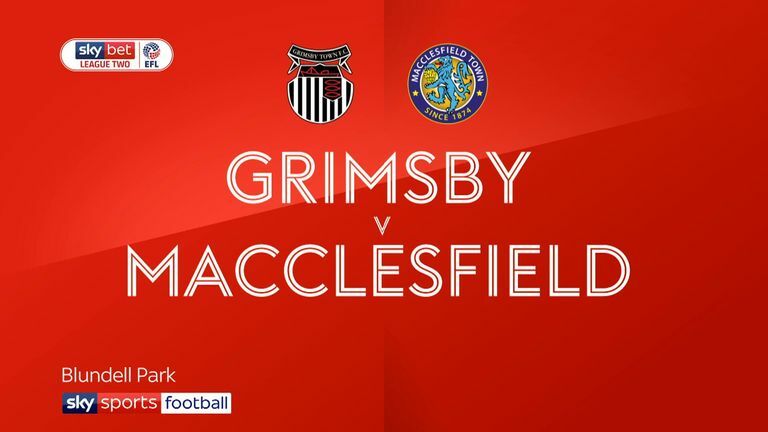 Macclesfield will be looking to win back to back league games for just the second time this season following their 2-0 victory against Grimsby last time out. 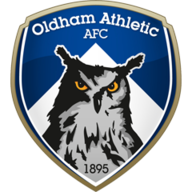 Oldham have kept back to back clean sheets in League Two (W1 D1) - the Latics last went three consecutive league games without conceding in February 2017, whilst in League One. Macclesfield have scored just 11 first half goals in League Two this season - only Port Vale (10) and Morecambe (9) have scored fewer in the opening 45 minutes of matches. 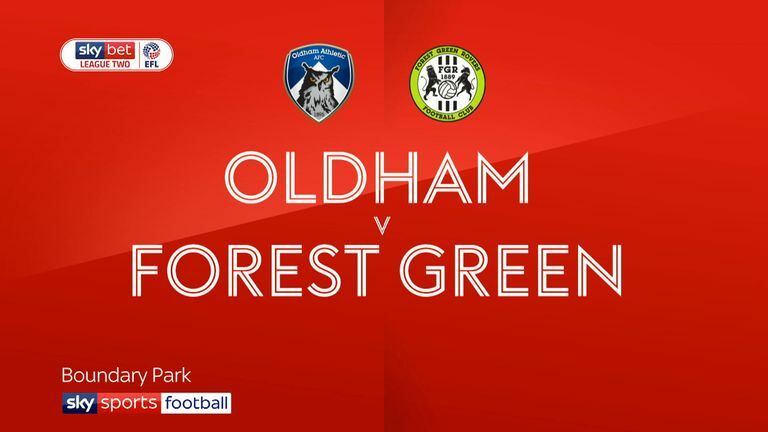 Highlights of the Sky Bet League Two game between Oldham and Forest Green Rovers.